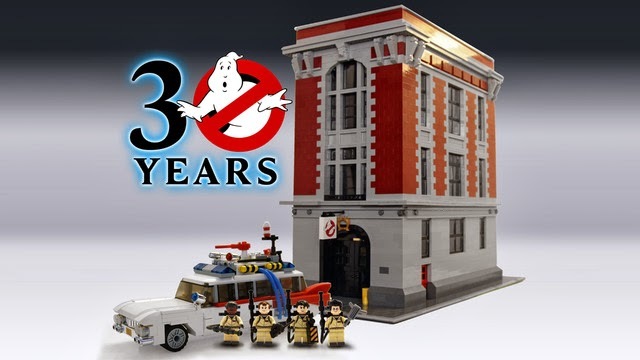 Developed by a fan for fans, the Ghostbusters 30th Anniversary LEGO Set will be hitting shelves sometime in 2014. The design, by super fanboy Brent Waller, was submitted to LEGO CUUSOO last year and went through an excruciating review period before being officially announced. Not all submissions to LEGO CUUSOO make the cut; their site currently lists a rejected Legend of Zelda design. Sets require at least 10,000 support votes to move forward in the review process. 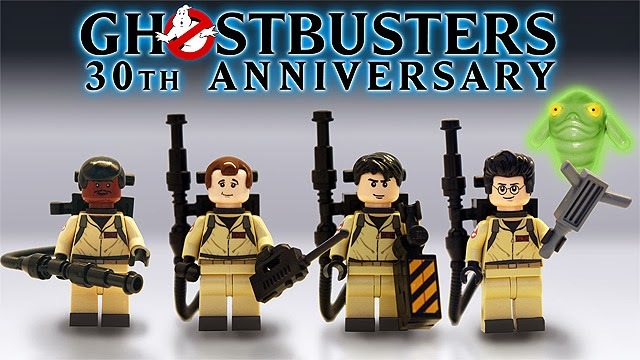 There was a similar Ghostbusters project in the works at the same time (both submissions gained the required 10,000 votes simultaneously), but LEGO has decided to produce solely the 30th Anniversary Edition. Because of this case, LEGO has implemented a new guideline that if two similar projects reach the same qualification in the same period, they will review the project that hit the 10,000 votes first. So time is, quite literally, money, people. The LEGO Ecto-1 will be very similar to Waller's originally submitted design (final product may differ from the pictured image slightly). I have heard the firehouse may not make the final product line but that remains to be seen. It is part of the original approved submission, but it may not have met their requirements. 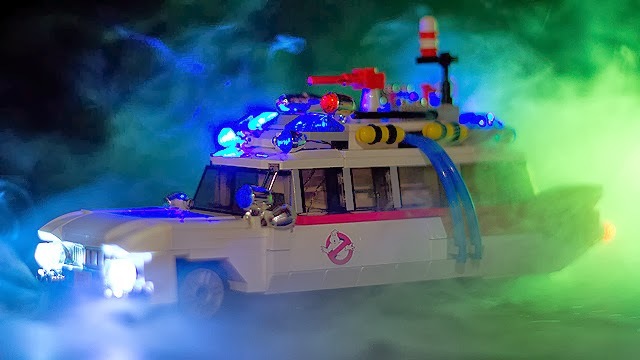 Aside from the Ecto-1, the remaining pieces feature Peter Venkman, Ray Stantz, Egon Spengler, and Winston Zeddemore and the fan favorite ghost "Slimer." 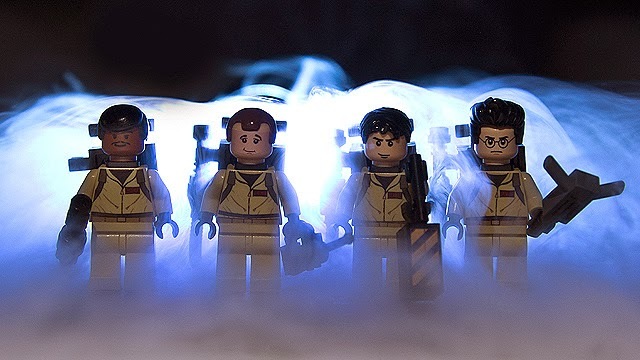 The Ghostbusters themselves have their proton packs, traps, and Egon's P.K.E. Meter. Again, the final product line may differ, but this is still an exciting lineup. If successful, they may relaunch the secondary submitted set and expand the playsets, including the final battle with Zuul. **Trivia: the final set in Ghostbusters (the final battle with Zuul atop the tower) is the largest in-studio set ever built. What are your thoughts on the designs? Do we need the Keymaster and Gatekeeper to complete the set?